This is where you need to take the time to completely review your website and decide how you want it to look, what the function is of your site, who you want to attract, and what you need to do or change and improve it. If you feel that you need a completely new website, this is the time to do it or plan to do it soon. If you only feel that you need to only make small changes by updating the images, revamp the copy and improve the overall experience of the visitor, that is acceptable too, but there are some guidelines to consider, so the task questionnaire below has been set up to help you identify your strengths and weaknesses. You do not necessarily need to spend money on a new website as there are many free websites available that could host your site, and there are even sites that you can add on certain services such as transaction/web shops at an additional small cost. What you mainly need to spend on this, is your time! Download the below questionnaire and type your answers next to each question to help you make a decision about the next steps you need to take for your website. You have now completed the first task and hopefully you have identified the changes you need to make. Now it's time to get to work. This will be an ongoing, work in progress project, and it's up to you and what you put in. READ THE TOP TIPS FROM OUR EXPERT! 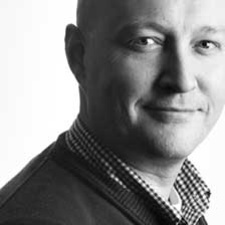 Click on the above link to read our Online Marketeer and Media Specialist, Andre de Waard's top tips and advice for your website. Spring is in the air indeed, so there's no better time to Spring clean your website than the present. 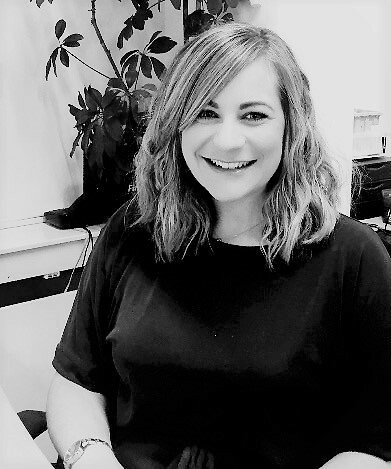 We've asked Marketing Manager, Cara Cousins, at floristPro to contribute to this month's topic and offers advice on how to get the best out of your website and website host. We have now completed the first part of our 8 month programme. We would like to remind you that this is an ongoing process and that your website will need constant attention throughout the programme. Keep referring back to your Web Assessment answers and keep striving for your goals to make those changes and to achieve the website that represents you best and that makes it easy for your customers to use and also identify with you.